Detox: 3 key steps to a healthier you in the New Year! Detox! It’s probably one of the most overused words, particularly at this time of year! But what does it actually mean and why does it become overly important in January and February? There are many different approaches to detoxification. Nutritionists often deal with ‘clinical detoxification’- stricter protocols involving more specialist situations which can include activities such as high dose supplementation, saunas, significant lifestyle changes, dietary intervention and exercise and should generally be carried out under the supervision of a Nutritionist. But there is plenty of home detoxing you can do yourself and it’s easier than you may think! If you’re generally feeling sluggish, have put on a little weight or you just want a fresh start, there’s a number of much simpler routes you can follow. Making small, gentle changes is kinder to your body in the short term, and will hopefully encourage better, sustainable nutrition for the future. It is the main organ of detoxification, and as such the most over-worked organ in the body, so it makes sense that any kind of detox programme will involve a form of liver cleanse and support. There are a few signs you can look out for which may suggest that your liver is struggling: excessive tiredness; poor digestive function; bad breath; greasy skin; constipation; poor appetite. Interestingly, the liver is under strain every day from just from dealing with the pollutants all around us and the toxins that exist within our food chain – and that’s before we overindulged in any excesses during the Christmas period! The good news is that certain amino acids, including taurine, and other vitamins that work together, such as the B vitamins and vitamin C, can be found in the Alive! range of multi-vitamins, and these are important nutrients needed to support the liver’s detoxification processes. The herb ‘milk thistle’ can also support your body’s detox by increasing bile production: this helps to break down fat in food as well as supporting a healthy gallbladder. Other plants such as dandelion, artichoke and parsley are also good dietary additions for supporting the body’s liver function. Step 2: Get your bowels moving! Constipation is one of the first signs that the liver is feeling sluggish, but being constipated also makes you feel lethargic. The more constipated you are, the more toxic your body becomes – it’s a vicious cycle. However, by increasing your intake of fibre from foods such as flaxseeds and whole grains (for example, oats and brown rice) you should hopefully be able to get things moving again. Drinking two litres of water a day is a great goal to aim for; your body is actually made up of about 80% water so you can understand why it’s so important to drink enough during the day. 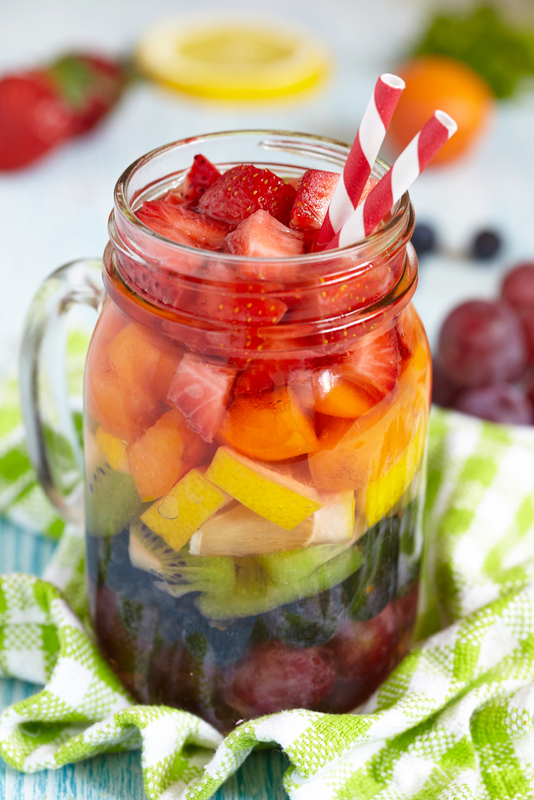 And don’t forget that your water intake includes drinks like herbal or fruit teas. Green tea specifically helps to feed the beneficial bacteria in the gut, which in turn helps support a healthy bowel. Additionally, a review of many studies carried out at the Institute of Life Sciences into the health benefits of green tea, concluded that it was particularly supportive in cases of non-alcoholic fatty liver disease. It goes without saying that if you’re starting a detox plan, then you need to cut out alcohol and sugar. Sugar in all its forms slows down digestion and encourages weight gain; it also places an increased burden on the liver. Caffeine should be avoided during a detox – why not switch to green tea or other herbal teas, as a preference. Whilst, green tea does still contain a small amount of caffeine, the overwhelming health benefits and antioxidant potential outweigh any negatives. Try to eat a ‘rainbow’ coloured diet. This means you should include as many different coloured fruits and vegetables as possible. 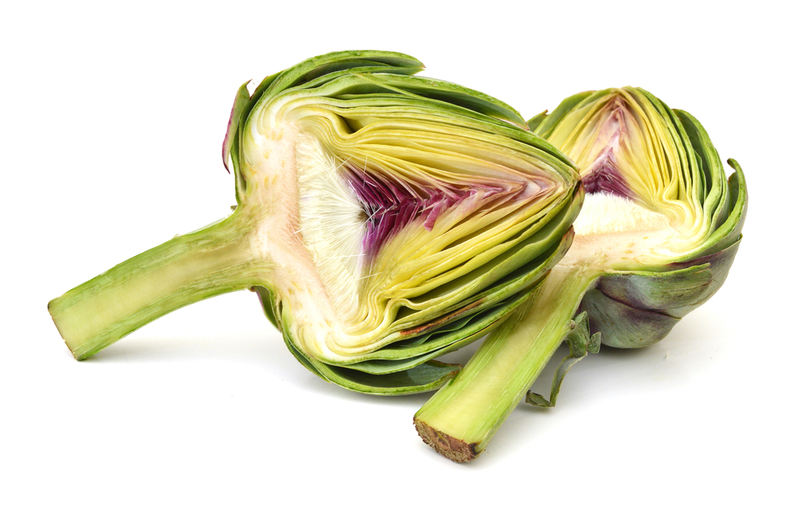 Sweet potatoes, beetroots, blueberries, strawberries, green leafy vegetables including broccoli and kale are especially beneficial, together with the much maligned Brussels sprout, which contains an abundance of nutrients including high levels of minerals and also vitamin C. It is also high in sulphur, which is needed for the liver’s natural detoxification processes. Juicing is an excellent way of increasing your intake of essential nutrients from fruits and vegetables. The Department of Health recommends that we eat a minimum of ‘5-a-day’ but in actual fact, optimal health is achieved from eating nearer nine or ten portions! Juicing can make this more achievable. A juice recipe combining apple, beetroot, ginger and carrot for example, provides a wealth of antioxidants, thereby further encouraging detoxification. 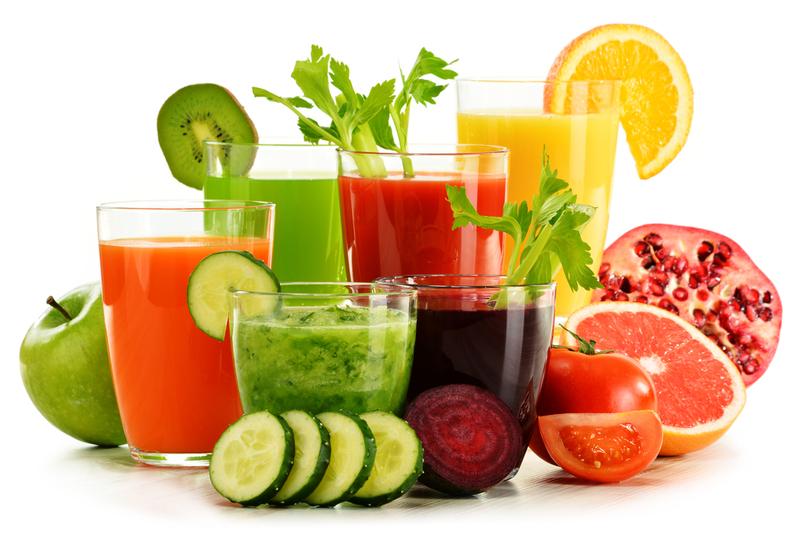 Going on ‘Juicing Retreats’ has become quite fashionable as a quick way of detoxing and losing weight at the same time. These are successful for many people but ideally this kind of detoxification should only be undertaken for one week and if you have any existing health issues, make sure to consult a healthcare professional before you start. And do take it easy as a detox can cause headaches and tiredness if you’re not used to it. 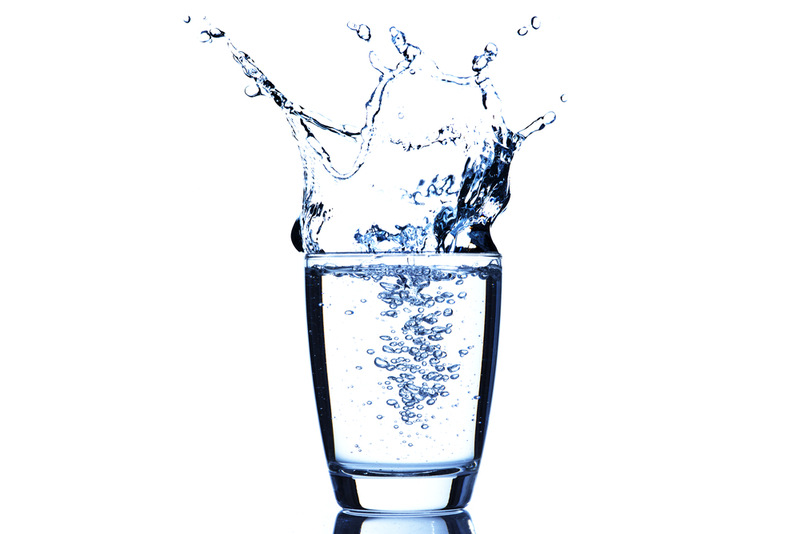 Remember – detoxification doesn’t need to be painful to be effective! It is very important to eat sufficient protein whilst detoxing. Several amino acids, which are the building blocks of protein (including taurine), play an important role in liver health. Chicken, turkey, fish, eggs, lentils, beans and nuts are all important sources of good protein and you should plan to include one of these in your diet every day. And if you can try to eat organic, where possible, to avoid pesticides even better! So why not plan a detox programme starting this weekend: you and your liver will be very grateful! Therapeutic potential of green tea in non-alcoholic fatty liver disease. Masterjohn C, Bruno RS. Nutr Rev 2012 Jan;70(1):41-56. Doi: 10.1111/j.1753-4887.2011.00440.x.